The answer to 'Why get pet health insurance for my dog?' is simple.... it's because dog health insurance could save his life! The cost of good veterinary care has risen rapidly over the past decade or so, and it's continuing to go up and up. 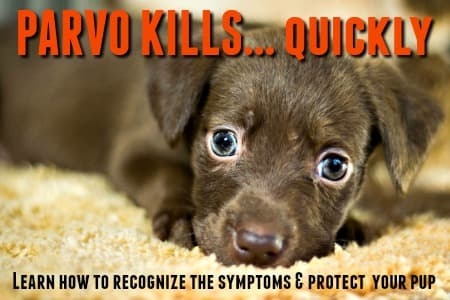 The good news here is that vet costs are rising because the number of diagnostic tools & tests, medications and treatment options available for our furry best friends are growing. That means there are treatments and remedies for illnesses and injuries that previously might have killed our pets, or at least significantly reduced their quality of life - but these advancements definitely come at a price. Because your dog (or cat, rabbit etc.) is not just a 'pet', but a much-loved family member, you want to do everything you can to keep him safe, healthy and happy. 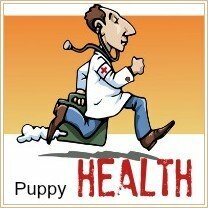 So, why get pet health insurance? That's easy..... because a good pet health insurance plan means that you can do all of this even if he falls seriously ill, gets injured, needs surgery or develops a chronic health condition. Without being afraid that you'll wipe out your savings account, or rack up the credit card bills. It works in a very similar way to the health insurance you have for your human family and the security that gives your pet is priceless.... so is the peace of mind that it gives you! What's Covered By A Pet Health Insurance Plan? Every Pet Health Insurance Company is a bit different in terms of the plans they offer, the conditions that are covered, and how much you pay for them. As insuring your pet's health becomes more and more popular, the number of plans and options is increasing. This is good for both you and your pet because it means it's even easier to find the right plan for your pet's needs, and your budget. Just hop on over to my How To Choose The Best Dog Insurance page and you'll find everything you need to know, all in one place! There are health insurance plans for dogs, cats and other small pets (some even cover birds), but as this is a PUPPY-DOG-themed website, I'm more focused on dog health insurance, including plans for puppies. .....BUT this is the perfect time to get coverage for him and makes much more sense than waiting until he's older, sick or has developed an expensive health problem. Most plans don't cover pre-existing conditions, so you need to get your puppy insured now if you want to make sure you can protect him later. 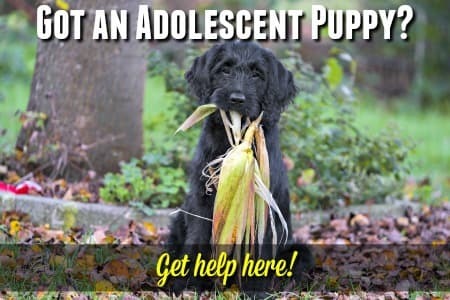 If you've raised a puppy before, this won't come as a surprise! In fact the best time to buy a pet dog insurance policy is while your puppy IS a puppy... before he has been hurt or got sick because all pet insurance plans exclude pre-existing conditions. Puppies can be tiny tornadoes, rushing here there and everywhere without any respect for gravity, danger or anything (or anyone) who gets in their way. Not to mention the fact that they work on the assumption that everything is edible until proven otherwise. Any of these could result in several hundreds of dollars worth of vet bills, or more... and they can happen in the blink of an eye. Then there's illness and disease. 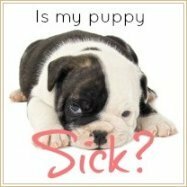 Although older dogs are more likely to develop chronic or degenerative conditions, young puppies are at risk of many serious, contagious dog illnesses and can also suffer from congenital or hereditary problems. If you want to know more about how pet health insurance plans work, and get the 'big-picture' view of the most important points and coverage options, check out my Dog Health Insurance Guide page. It has the answers you're looking for. The bottom line is that it makes sense to get pet health insurance coverage for your dog (or cat or other pet), and that in today's world it's not a luxury, it's a necessity. 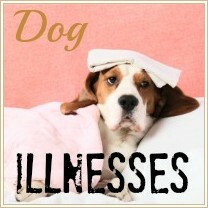 Home › Best Dog Insurance › Why Get Pet Health Insurance?